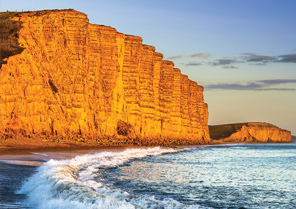 South West England has a lot to offer for visitors. 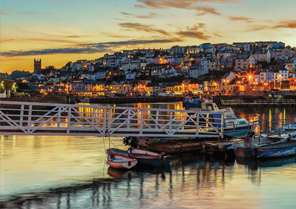 With a whole host of tourist-friendly towns, villages and locations, it is the perfect place to get away from it all. The websites linked below are the online companions to the popular Resort series of visitor magazines. 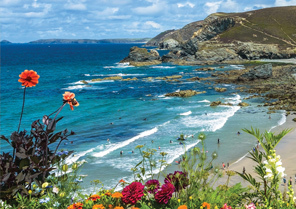 Click on a county to explore in detail, finding things to do in Cornwall, Devon and Dorset.